Show the facts! 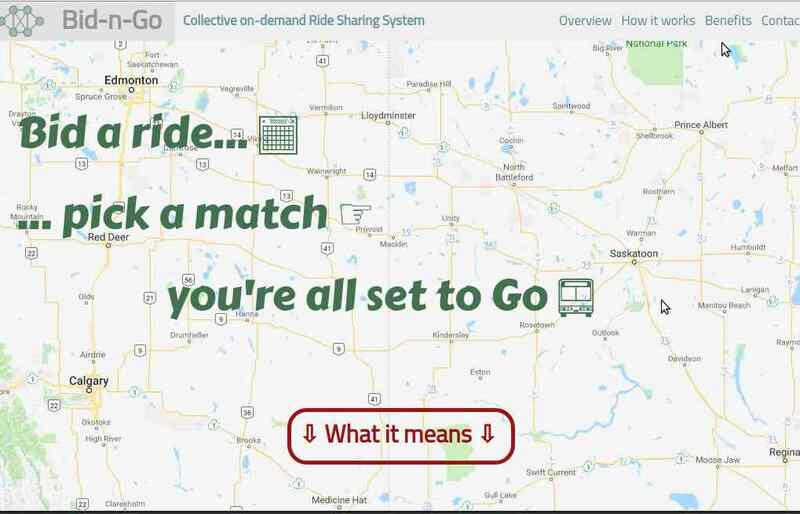 Let the data do the talking. With expressive charts and graphs, we can help you make your point, be it presenting scientific results, creating solid business cases or convincing your potential customers. Data munging, analysis and visualisation. 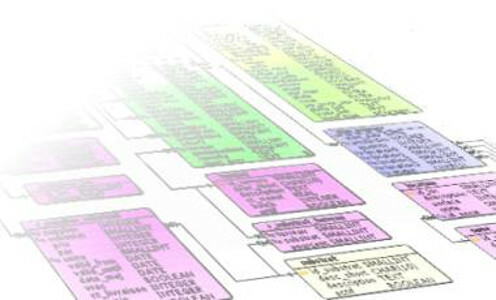 Data base design and development. Back-end and front-end development. User interface and dashboard design. Interactive charts. 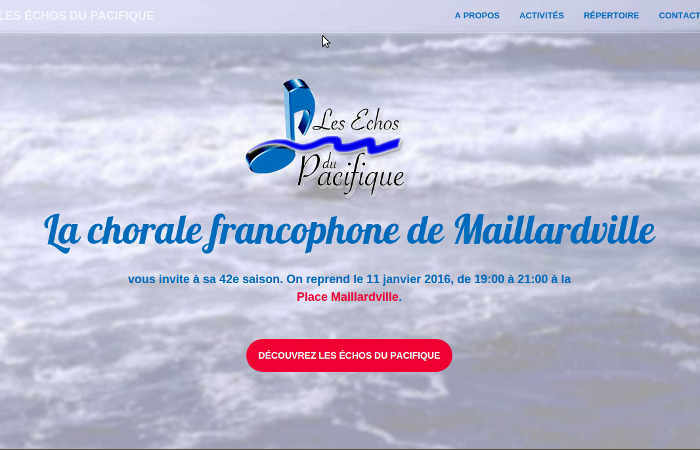 A responsive layout for the francophone choir Les Échos du Pacifique, located in Maillardville, B.C. A chord diagram adapted from the d3.js library, representing the volume of world trade by year, by country group and by economic sectors. Promotional website for a group of singers/performers reenacting the french canadians history on the west coast. First assignment in data visualisation course on Coursera. A graph of the earth warming observed in the last century. A classic 3-columns responsive website layout for this greenhouse and nursery business located in the Laurentides, Quebec. 4090 Union St., Burnaby, B.C.